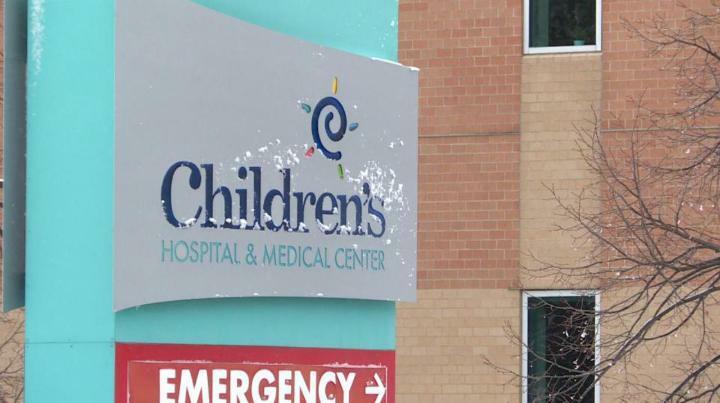 (Omaha, NE) -- Children's Hospital and Medical Center in Omaha is responding to a lawsuit filed by two doctors. The lawsuit was filed earlier this month against the hospital, its CEO and a physician after the death of a patient. In the lawsuit, the doctors expressed concerns about Dr. Adam Conley's performance and accused hospital CEO Dr. Richard Azizkhan and Conley of disparaging their reputations. The hospital filed a response to the lawsuit, calling the doctors' claims baseless.